Ending the week on the big one! 180 outfits from the best of the UK high street. Sterling work Claire Ginzler and all at Lindsey Hunt Show Production. 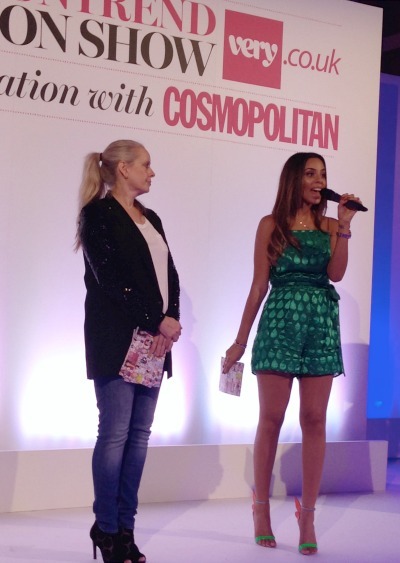 Celebs attending the Catwalk to Cosmo Show at Battersea Evolution. Show production Lindsey Hunt.